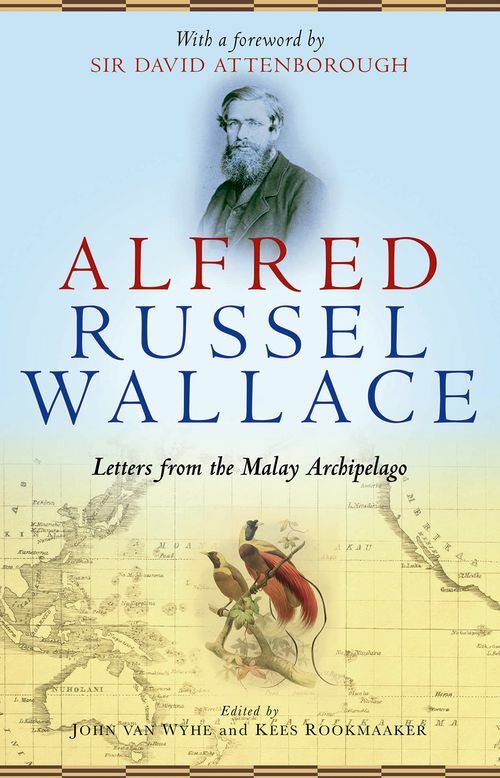 This volume brings together the letters of the great Victorian naturalist Alfred Russel Wallace (1823-1913) during his famous travels of 1854-62 in the Malay Archipelago (now Singapore, Malaysia, and Indonesia). it was these travels which led him to come independently to the same conclusion as Charles Darwin: that evolution occurs through natural selection. Beautifully written, the letters are filled with lavish descriptions of the remote regions he explored, the peoples, and fascinating details of the many new species of mammals, birds, and insects he discovered during his time there. John van Wyhe and Kees Rookmaaker present new transcriptions of each of the letters, including recently discovered letters that shed light on the voyage and on questions such as Wallace's reluctance to publish on evolution, and why he famously chose to write to Darwin rather than to send his work to a journal directly. A revised account of Wallace's itinerary based on new research by the editors forms part of an introduction that sets the context of the voyage, and the volume includes full notes to all letters. Together the letters form a remarkable and vivid document of one of the most important journeys of the 19th century by a great Victorian naturalist.